SellMyTimeshareNow.com, the online leader for purchasing, renting, and selling timeshares on the secondary market, released its 2016 First Quarter Offer Report today. Demonstrating the continuing growth of activity in the company’s online marketplace and across its family of websites, the combined value of confirmed offers on resale and rental advertisements climbed by more than 15% when compared to the same quarter last year. With more than $86.6 million in confirmed purchase and rental offers forwarded to timeshare owners advertising through SellMyTimeshareNow.com at the close of the first quarter, the timeshare reseller is poised to have yet another record breaking year. The increase in offer activity on SellMyTimeshareNow.com correlates with an increase in usage of the website by Millennials defined as travelers in the 18-34 age range. 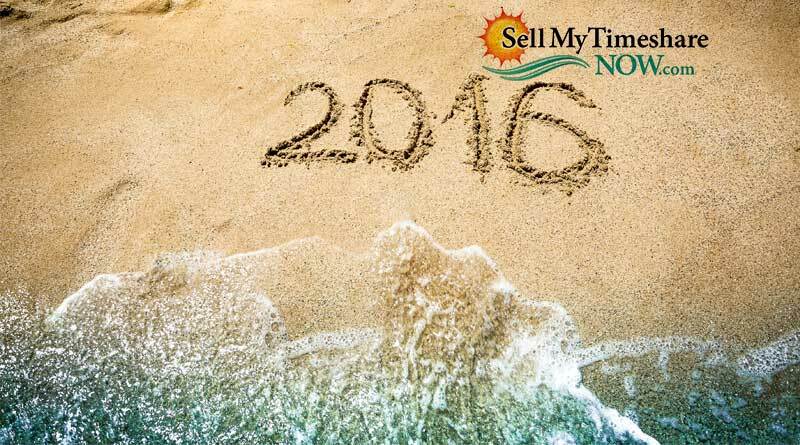 In fact, in the first three months of 2016, Millennials represented the fastest growing segment of users on SellMyTimeshareNow.com, increasing by more than 11% from the corresponding time frame in 2015. ARDA International Foundation’s “2015 Next Generation Study” reported that more than eight out of ten Millennials have a positive perception of the timeshare industry.2 A fact which bodes well for the primary and secondary markets alike, considering that Millennials are currently the largest consumer group in the United States. While Millennials typically have less disposable income than older generations, they are avid travel enthusiasts. For this budget-conscious, Internet-savvy generation, purchasing or renting a discounted timeshare in SellMyTimeshareNow.com’s online marketplace is likely an attractive alternative to buying directly from the developer. Millennials prefer quick, painless, online bargain shopping, an experience SellMyTimeshareNow.com strives to deliver. With a growing audience of Millennials utilizing SellMyTimeshareNow.com, the company has redoubled its efforts to provide a first-rate user experience in its online marketplace which features more than 59,000 independently owned timeshares for sale and for rent. SellMyTimeshareNow.com (SellMyTimeshareNow, LLC) is the leading provider of timeshare resale and rental services in the vacation ownership industry. With over 5.1 million visits to its family of sites in 2015, SellMyTimeshareNow.com is the world’s most active online marketplace for the purchase and rental of timeshare interests. A subsidiary of Vacation Innovations, SellMyTimeshareNow.com has been helping to solve the shared ownership needs of owners and non-owners alike since 2003. The company is a member in good standing with the American Resort Development Association (ARDA) and has twice been named to the prestigious Inc. 5000 list. For more information, please visit www.SellMyTimeshareNow.com,www.facebook.com/SellMyTimeshareNow, and https://twitter.com/vacationhotdeal. (1) Inquiries refer to communication to an owner containing specific purchase or rental interest, but no dollar value. (2) ARDA International Foundation (AIF), “2015 Next Generation Study,” 2015.